We search the world for spices and herbs of the highest quality. Then we craft and package them to deliver the most authentic and intense flavor possible. That’s why home chefs who have a taste for flavor adventure and everyday cooks who just want better tasting meals fill their pantries with Spice Islands. Read more below about what makes Spice Islands so special. A staple in Southern European food, basil is one of the most widely used herbs in the world. It adds a delicately sweet flavor and warm aroma to savory dishes, and naturally combines with garlic, capers and tomatoes. Our Spice Islands sweet basil is sourced from California, known for its particularly flavorful basil. The basil is machine-harvested and dried to preserve its color and aroma. The result is a much cleaner product with a robust taste and fresh green color. Fun Fact: The ancient Greeks thought so highly of basil that they called it basilikon phyton, or “kingly herb.” Our Sweet Basil is only basil. 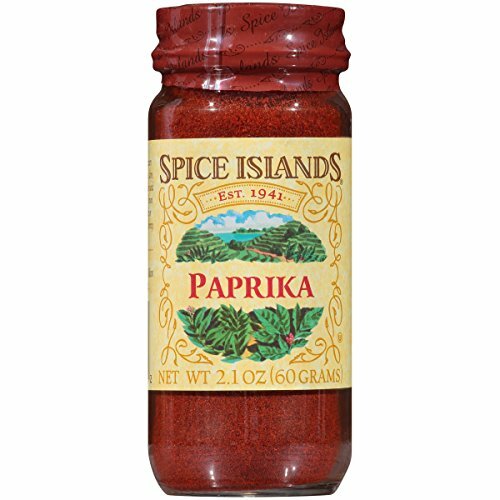 Spice Islands spices and herbs don’t contain added sugar, fillers or other ingredients so you get the most authentic flavor every time. If you have any questions about this product by Spice Islands, contact us by completing and submitting the form below. If you are looking for a specif part number, please include it with your message.